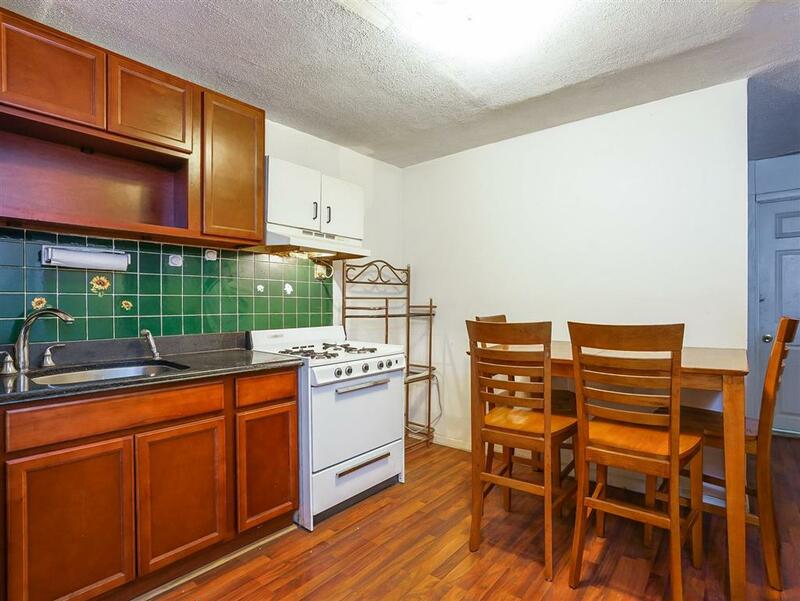 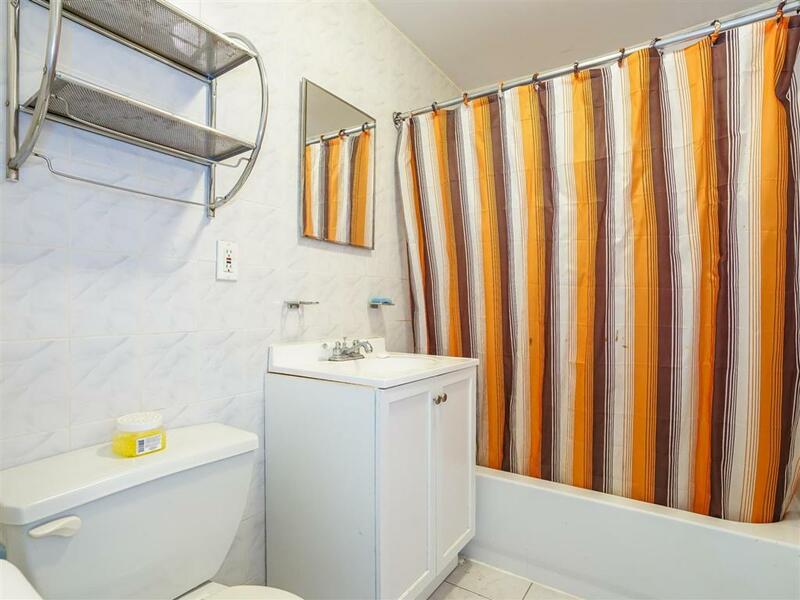 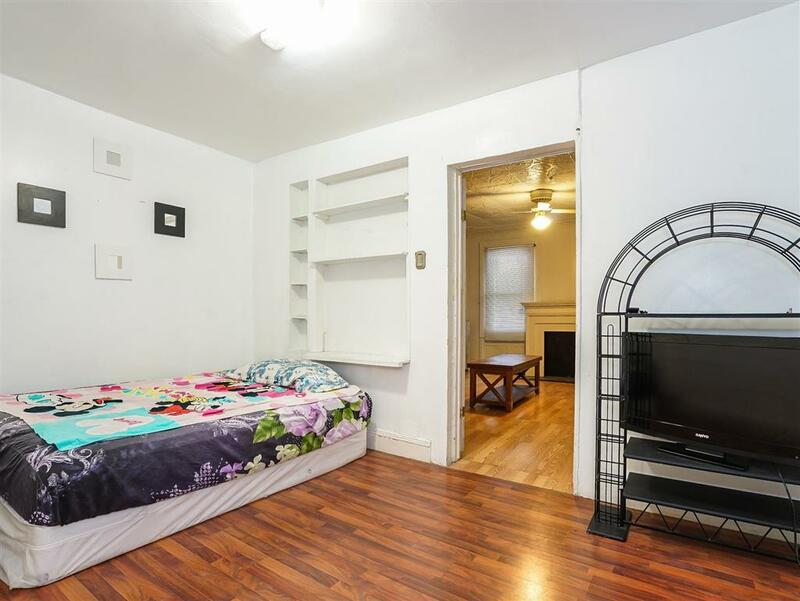 Welcome to 542 Lafayette Ave.This three family townhome is primely located in Bed-Stuy. 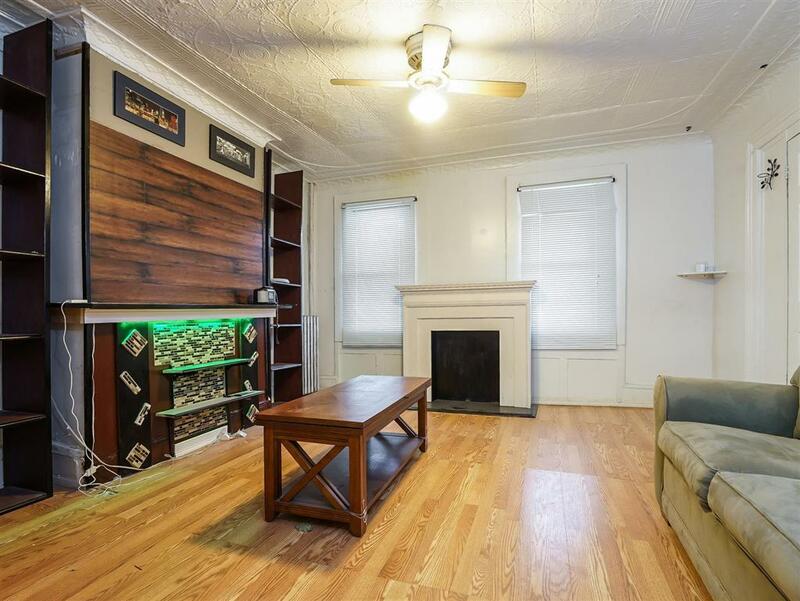 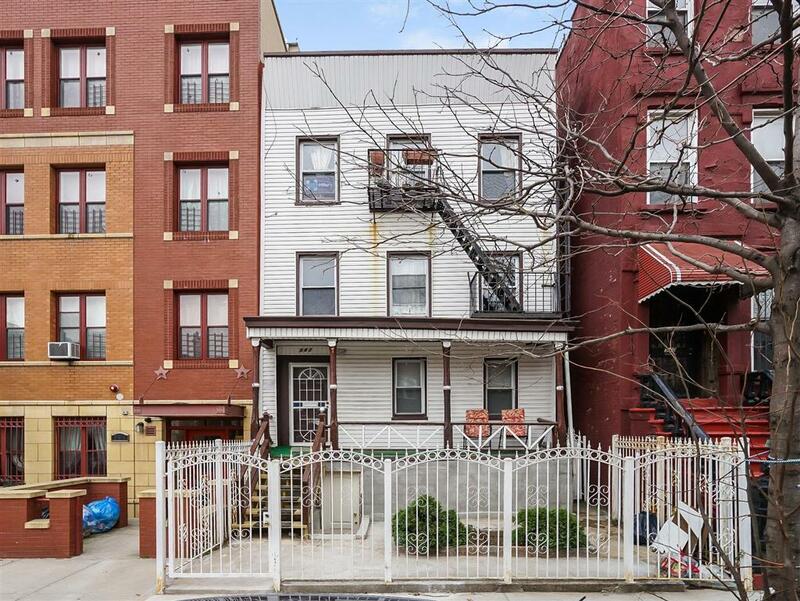 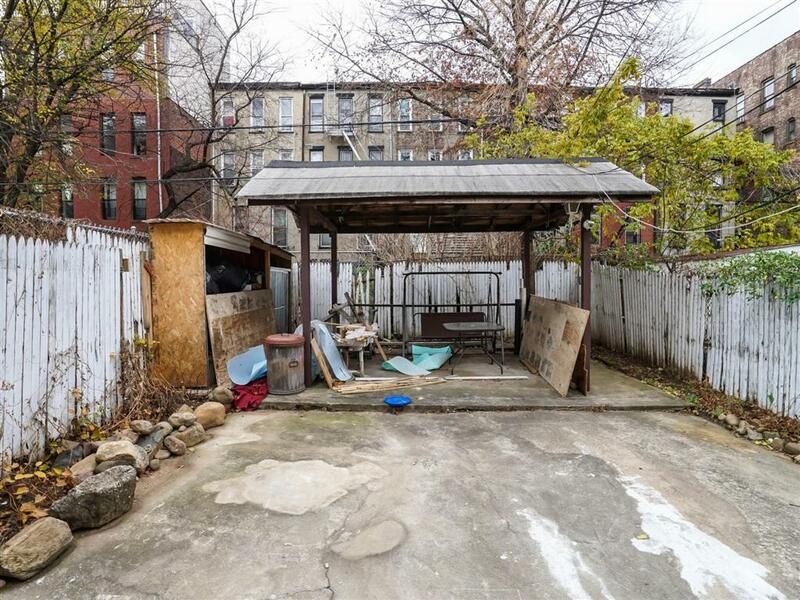 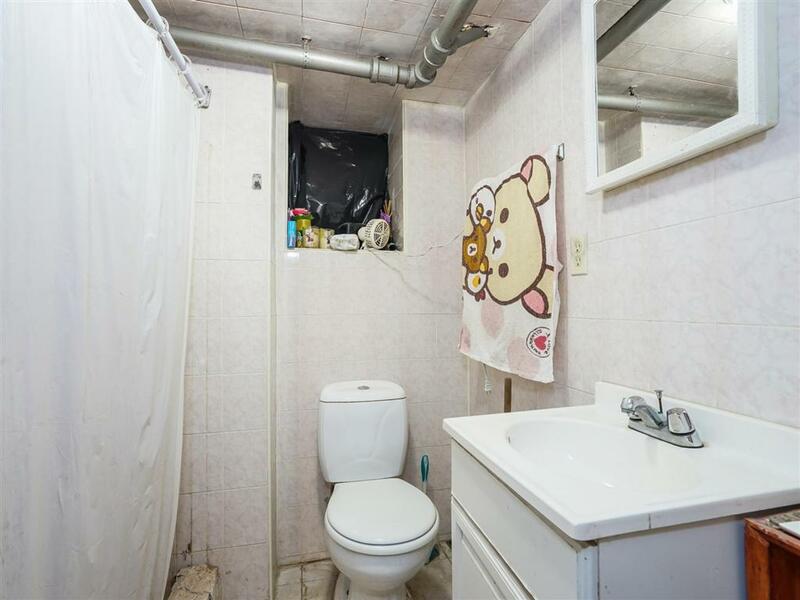 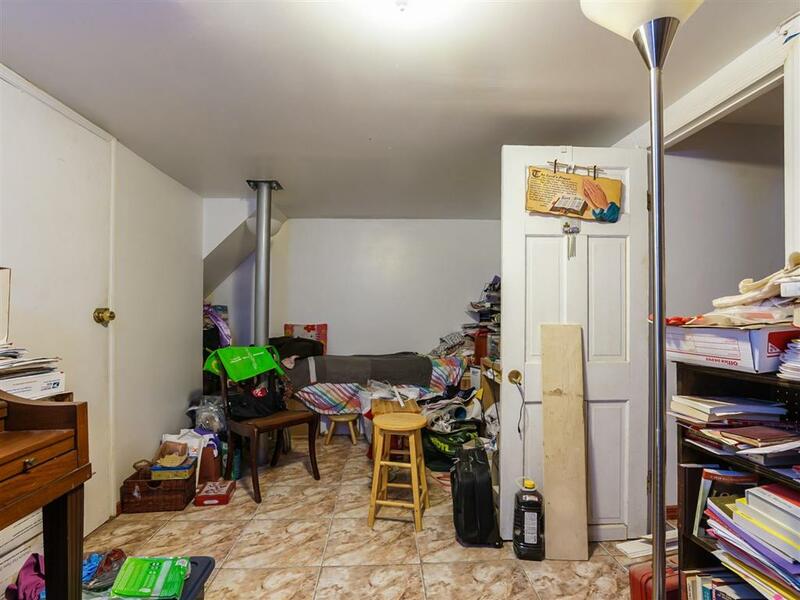 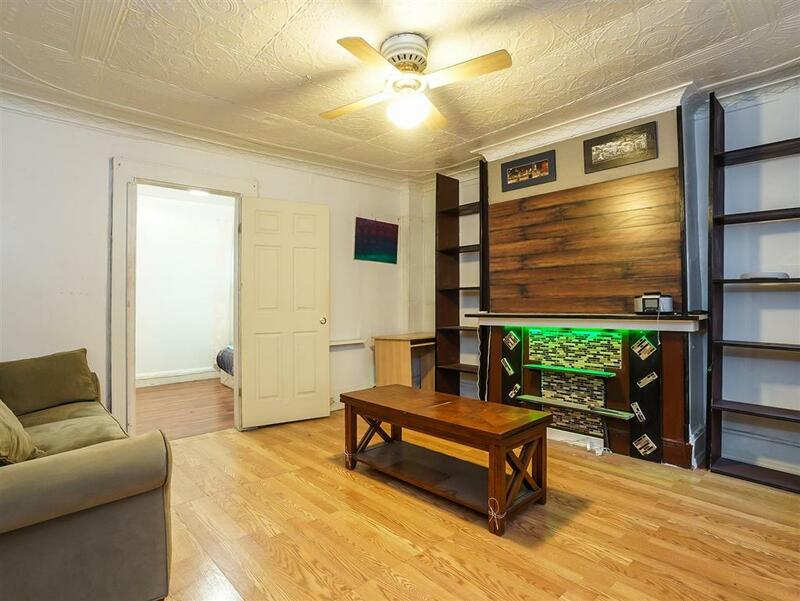 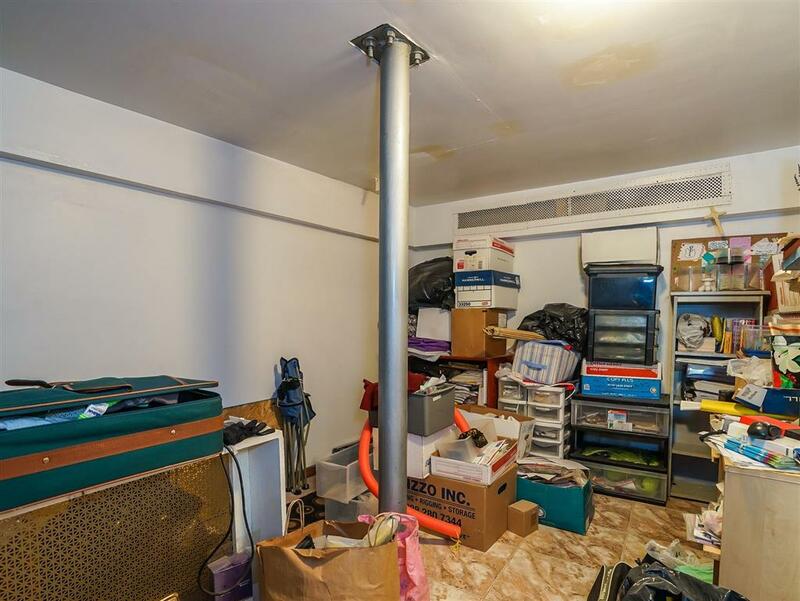 Nestled on Lafayette Avenue between Bedford & Nostrand youd be hard pressed to a find a more convenient location.This is an ideal property for an end user looking to supplement their mortgage with two rental units while enjoying an owners duplex. 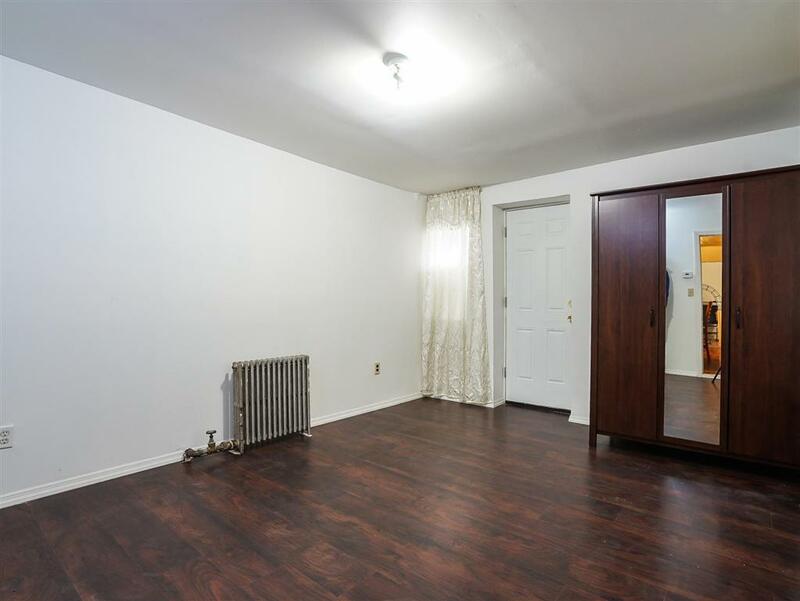 The rental units are 2 two bedrooms and one 1 bedroom,which command top market rents. 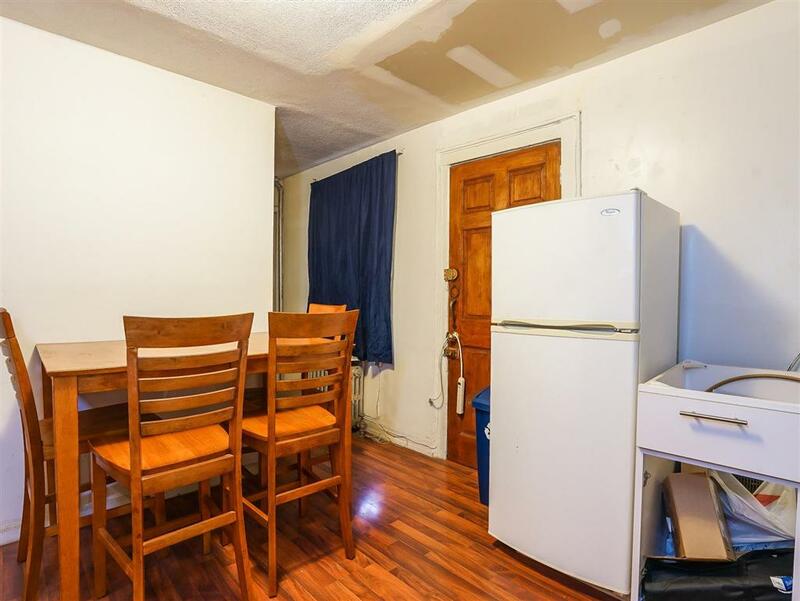 Considering that the G train is on the corner and many of the top restaurants & bars in Brooklyn are within a stones throw vacancies will be hard to find. 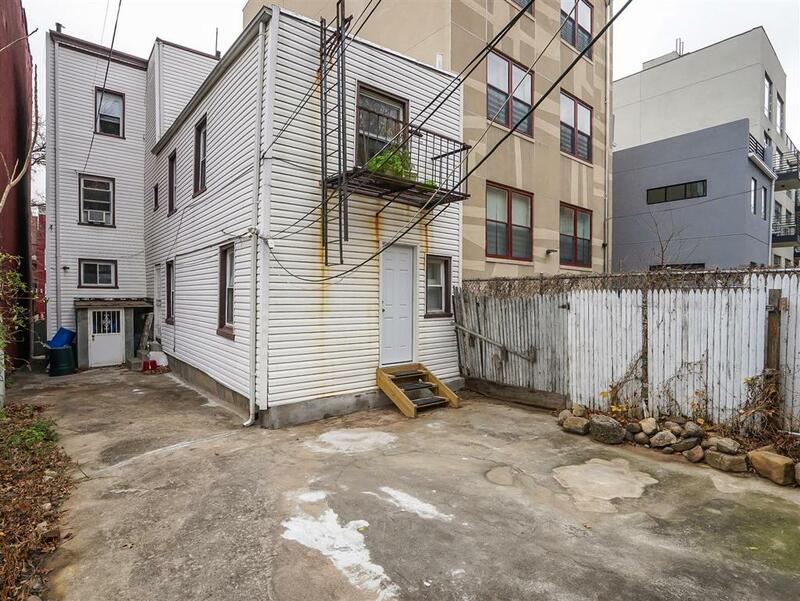 Currently the building is 2,714 sqft,there is an additional 2056 of square feet that can be added bringing the potential total square footage to 4,514. 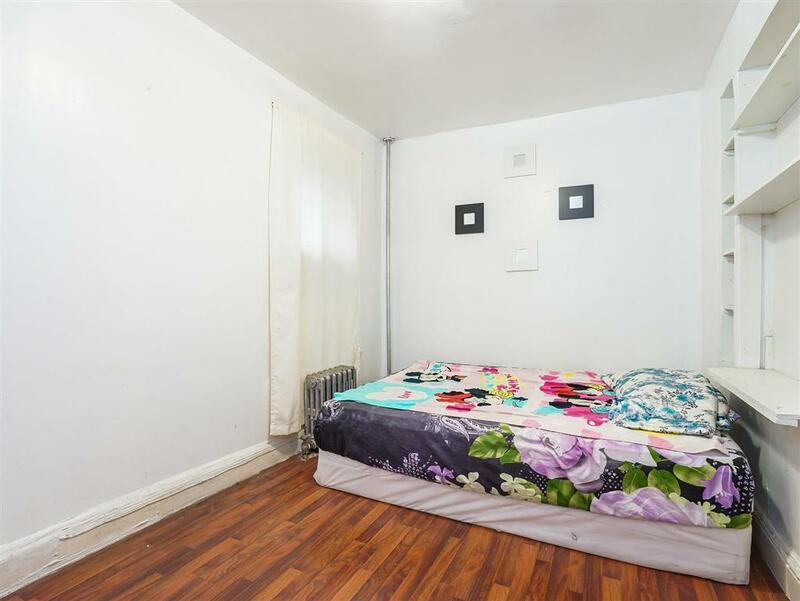 The zoning is R6B & the FAR is 2. 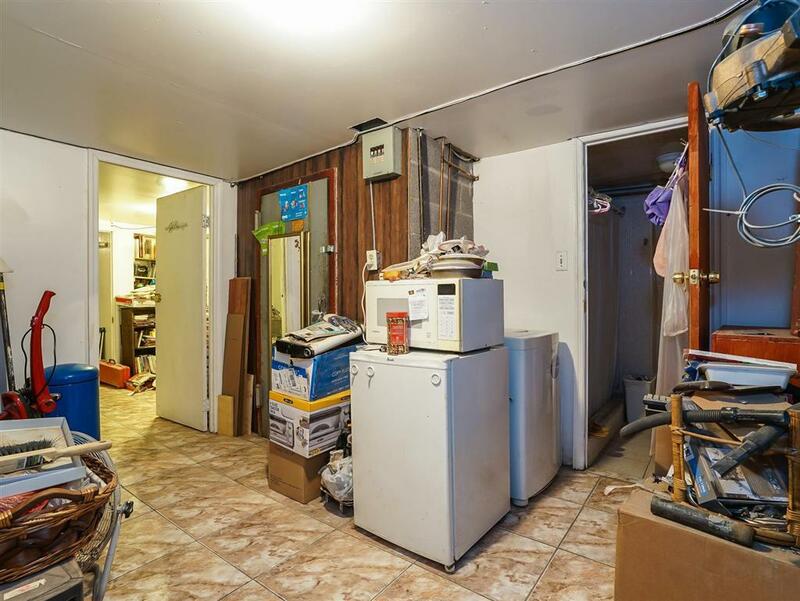 This property can easily be converted to a 4 family and provides opportunity to be a great income producing property. 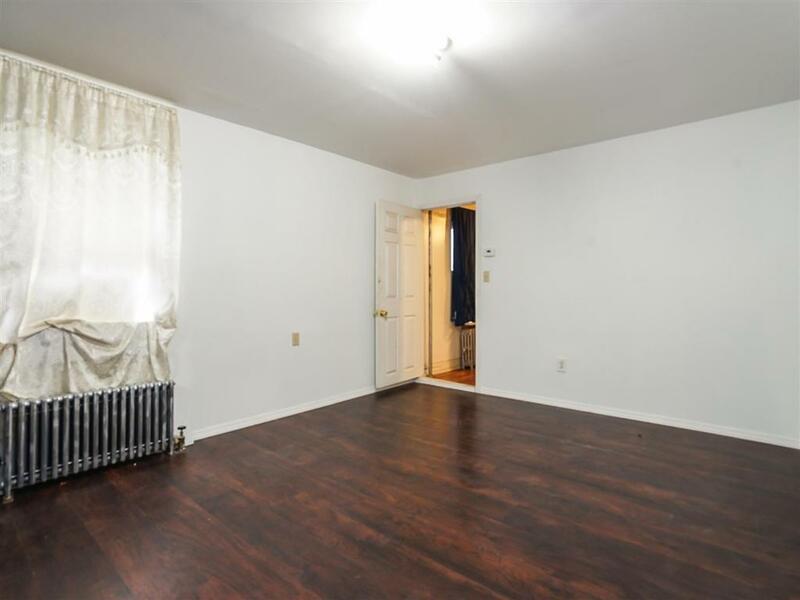 This is a great opportunity, set your appointment up today.